I'm quite nervous because today will be my first post on gadget review! I will try my best here to deliver honest and informative post about Blu Grand M (wish me luck). I know exactly what I want in gadget especially smartphone. For me, it must have great camera, big storage and not giving me a hard time. So, I came across this brand called BLU, which founded in 2009 by Samuel Ohey-Zien, an American company (headquartered in Miami, Florida) through Lazada. 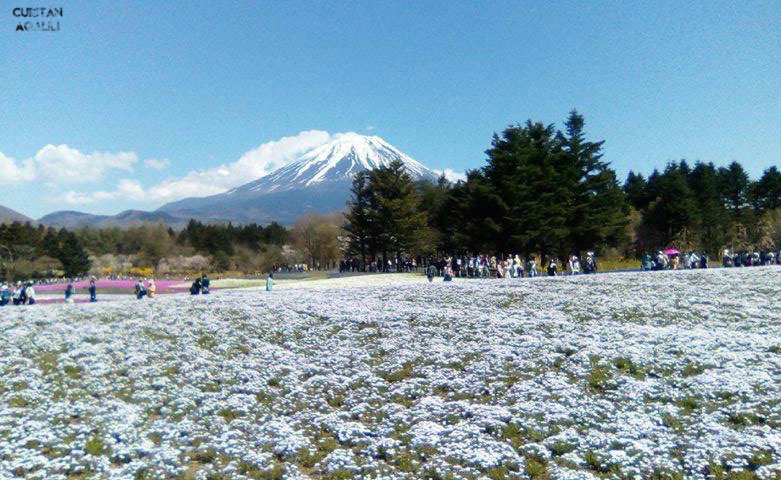 It was a perfect time because why not I bring it to a Japan for 11 days and try to used it. But, I did bring extra phone in case anything happened. 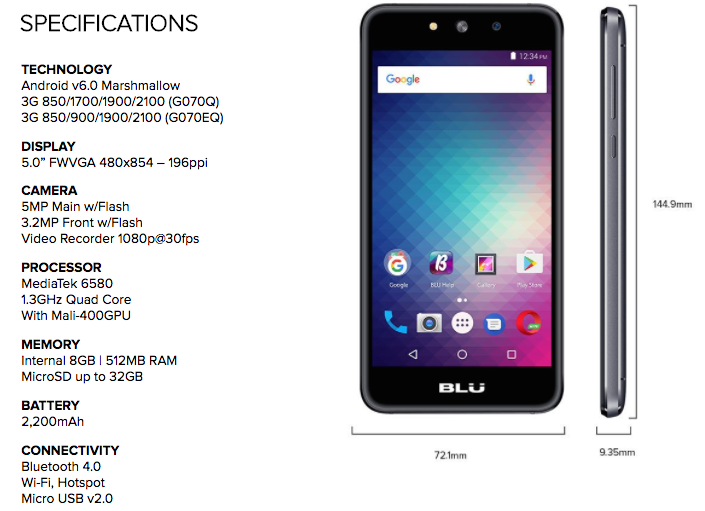 Above is the specifications, and before I start everything, please take note that Blu products consist from entry-level products to higher flagship models (starting from RM299 to RM 1,799). 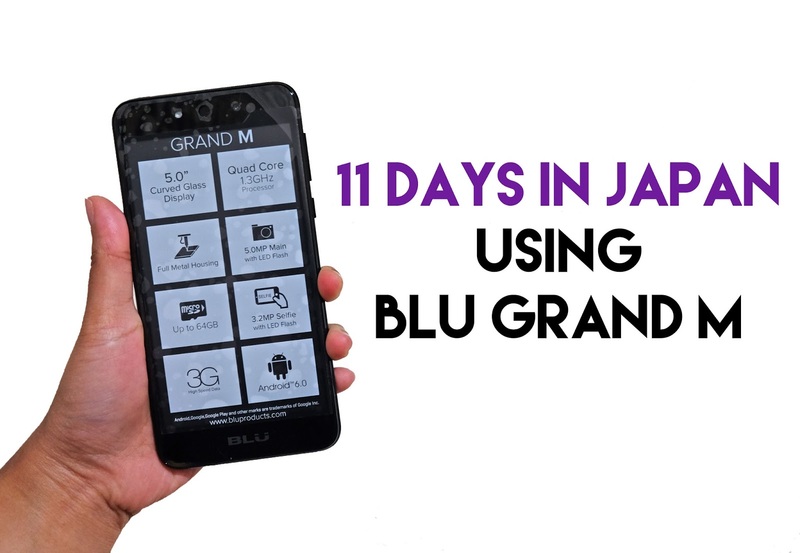 This Blu Grand M is worth RM 369 which fall into entry-level products, and is it worth it? For me you can purchased better phone with this price. Why? Because, those whole 11 days with this phone stressed me out. The phone is lagging, and I think because of the 512 MB RAM which was not relevant anymore right now. 1GB is the minimum on the smartphone right now. 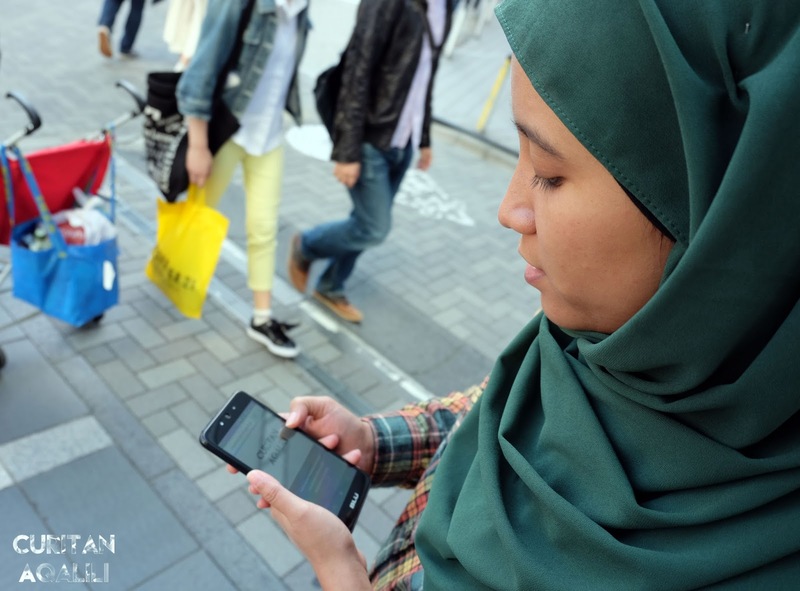 Since we used public transport at Japan, it was crucial for us to have smartphone with maps and all the related applications. The application is opening slow and sometimes I need to reopen to be able to type anything on the phone (inefficient). The solution for this problem are, free up some memory space (you can add MicroSD up to 32GB), and don't download too many applications. But, I think its great that this phone is unlocked and can be used anywhere. Well, for the main camera its 5MP, front is 3.2 MP both with flash. For this part, I'm going to show you two pictures, and you will be the judged of it. 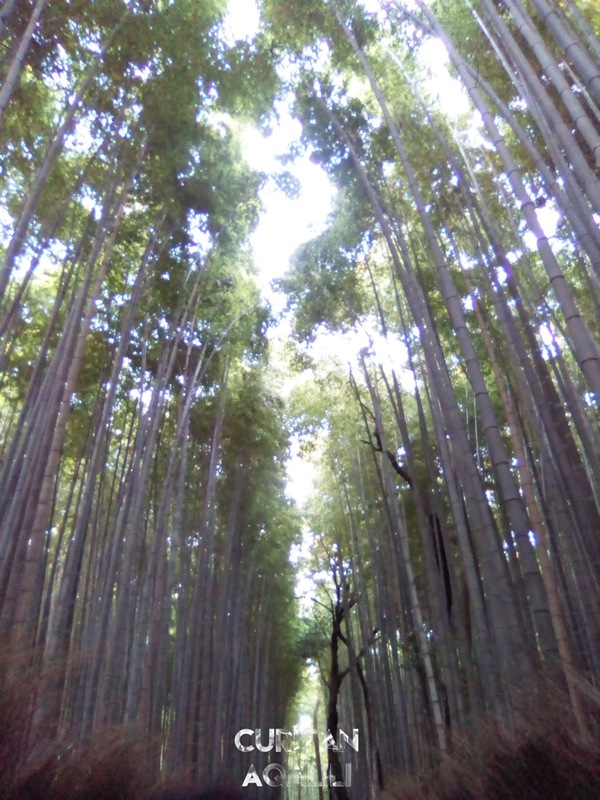 By the way, both pictures captured by the main camera. In terms of weight, I feel that this phone is pretty heavy (due to aluminium unibody) compare to a similar shape phone that I owned at home. Although it seems like I write few negative feedback, but the positive comment is I like large screen because I can watch a YouTube video with satisfaction. Battery lifespan is quite great too, unless if you used a lot of applications, it would last you half day only..
Other than that because its compatible with any kind of earphone. Please take note that this phone does not come with earphone. 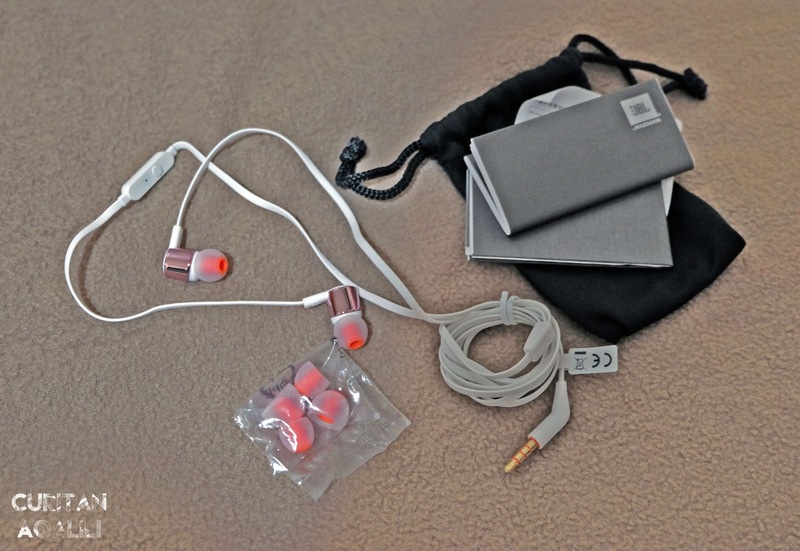 They online provide with ONE phone, protective case, quick guide, charger and SIM key inside the box. 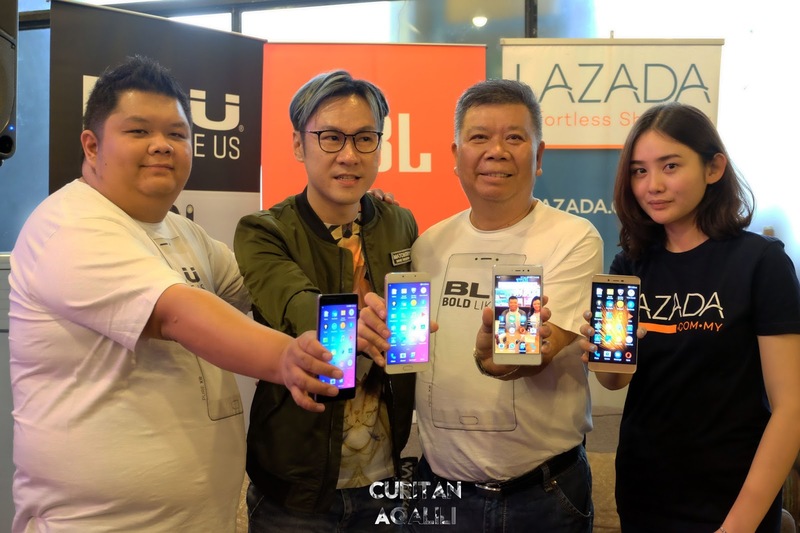 There are total of 10 BLU smartphones models that enter Malaysia market, and to celebrate the debut, Hot Gadgets will be bundling JBL audio products with BLU smartphones exclusively on Lazada Malaysia. This promotion is available for limited period, from 25th April until 25th May 2017 (while stocks last). 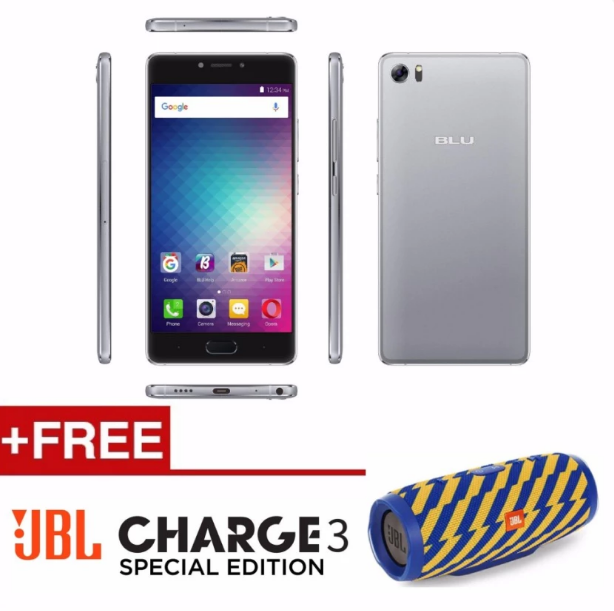 Visit www.lazada.com.my/blu-official-store to enjoy this bundle of joy!